"Why the big noise, nations? 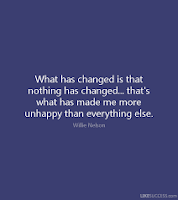 Let us try and make some change for good. 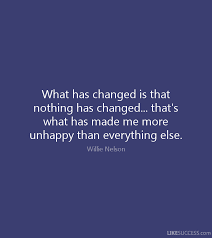 Change only happens when willing people make a move to bring about change.The good news is that Jesus is always willing to help us bring about Godly change and renewal. career, parenting, retirement, recovery, serving, helping, studying, planning, praying, loving. Being on assignment can mean a range of things for each one of us - the important thing to remember is WHY you are busy on this assignment and for WHOM are you so busy. "the Father has his eye on you...."
Have you ever had something in your life that seems to frustrate you no end? No matter which way you turn or which solution you try to find, nothing seems to work! I have had one of those scenarios over the last few weeks. In trying to sort out something quite simple (or at least I thought it was) I have encountered dead end, after dead end. My frustration levels rose, but I kept at it, trying to find a solution. 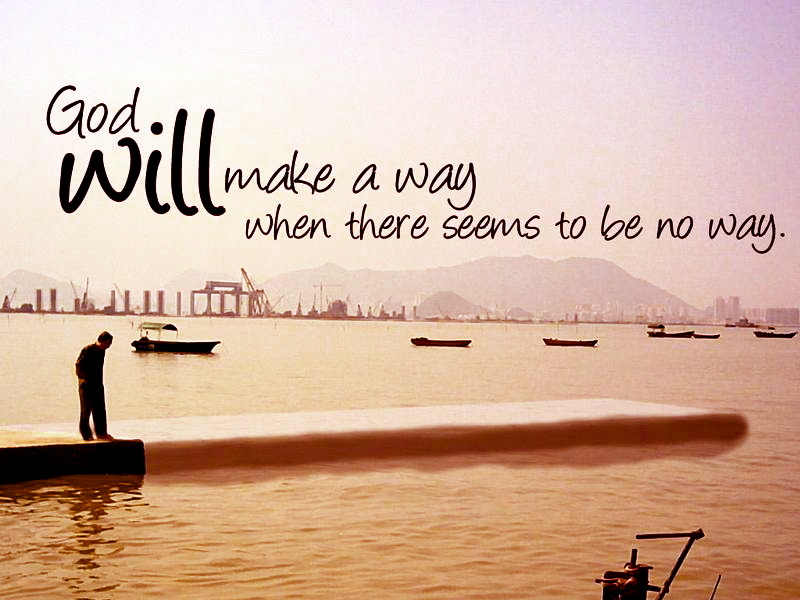 In the end, I am so relieved to announce, that "God made a way!" The problem was resolved and I feel so much better! 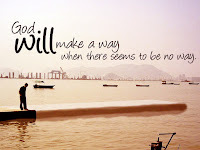 He will make a way for me." 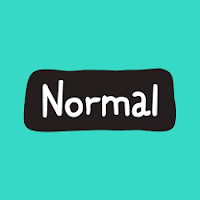 Finding out you are normal is quite a relief. So often we assume that the struggles we are having and the stress we are under, seem to be our burden to carry. However, there are so many others dealing with similar trials and tough times. This became so apparent to me last evening, as we shared Testimonies in our worship service. It was as if the Lord spoke through each person and allowed the congregation to feel that we are NOT ALONE in our struggles. The biggest mistake we make is looking at others and only seeing the 'mask' on the outside. Hearing that God has worked through their Story reassures all of us that God can also be REAL in our story too. When David spoke these words to the community, he was not shy to speak of what God had done during the tough times in the past. "I have told all your people about your justice. As I read through this verse I was trying to find a good way of explaining what it means, when I stumbled across this poem. It reminds me that God watches over me at all times. God is ever-Present. May the knowledge of this give you hope and joy this week. "Why do the wicked always seem to prosper and to get away with things?" 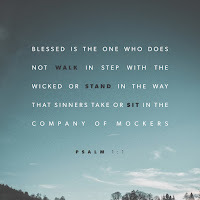 Sadly, I don't have a neat answer for us today, except to use Psalm 1:4 as a form of explanation. 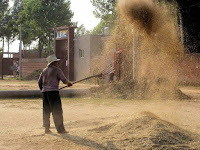 David wrote, "The wicked are not so, but are like chaff that the wind drives away." When wheat grows the husk/chaff grows with the good part of the plant, until they are ready for harvest. 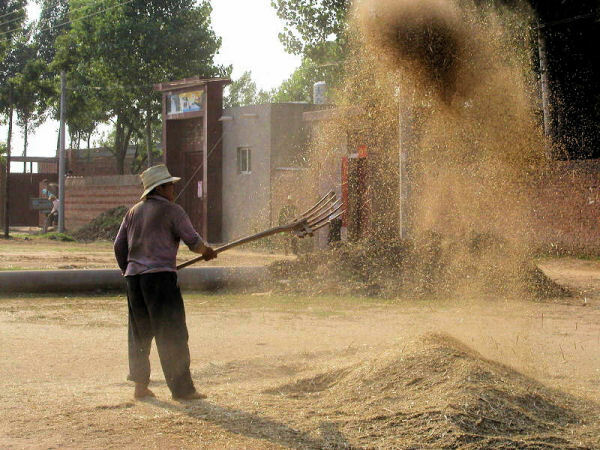 The farmer doesn't do anything with the husk until it has dried out and is then threshed. Only then is the chaff left to be taken by the wind, or to be disposed somewhere else. 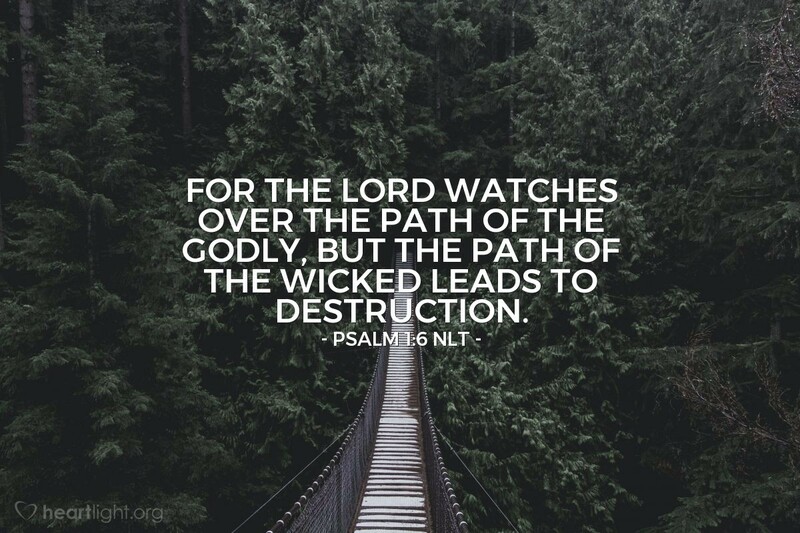 I understand this parable to imply that we won't necessarily get rid of the wicked in our time, but when the time of judgement comes, they will get their due. It is left to us to remain as 'healthy' and 'pure' as we can, so we can be used by the Father. We will have to leave the final threshing to God to sort out. Imagine yourself walking in the bushveld somewhere. Everything is dry and brittle around you and then you stumble across an evergreen tree - you notice it immediately. It stands out from the rest of the environment. The LIFE in that bush or tree may startle us at first, but then it begins to make sense. There is something in it's DNA that allows it to stay green all year around. Now this is exactly what David is hinting at in this verse for today. 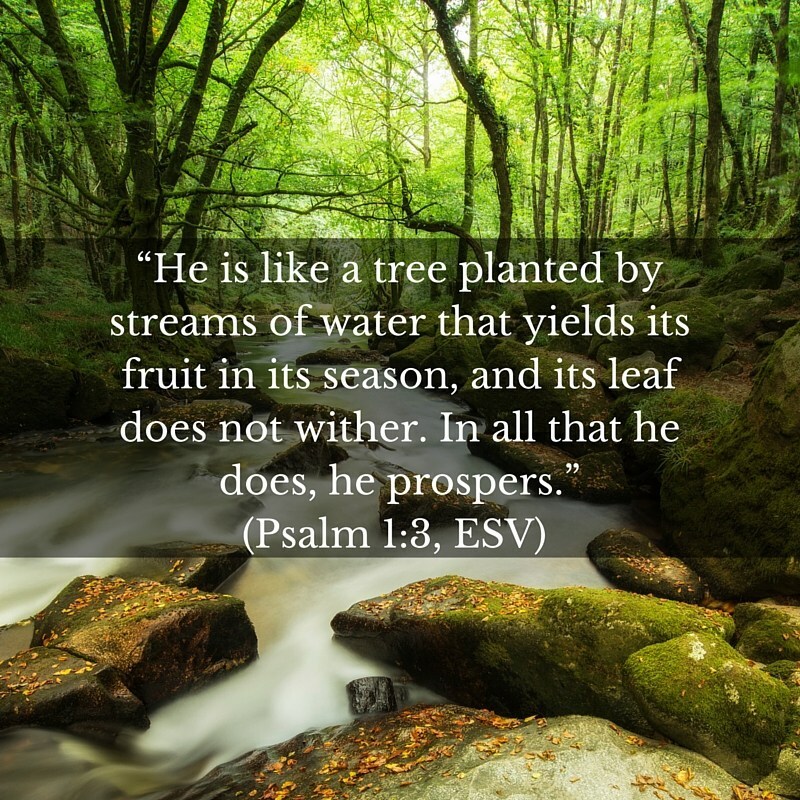 If we put down roots near the stream of God's goodness and mercy, then the Spirit of God will begin to change us. 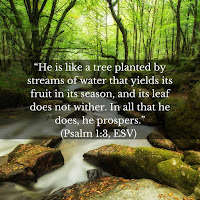 It will be like we are planted near a stream of water - the Grace of God will help us to grow and bear fruit in time. This sounds like Good news to me. All I need to do is make sure I don't go and plant myself far away from the source of Life. Thought: Are you ready to make God smile today? I have never heard someone says these words: "Please don't encourage me - I have had enough encouragement for today!" 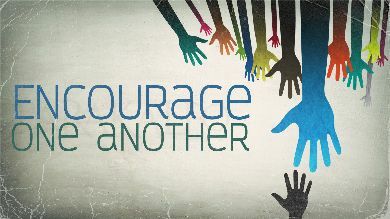 Truth be told, we can all do with a little more ENCOURAGEMENT at times, because we certainly have lots to discourage us. When Paul was nearing Rome, he had a lot of people come alongside him and offer him words of strength and help. The very sight of these people encouraged him for his final part of the journey. Acts 28:15 - At the sight of these people Paul thanked God and was encouraged. Maybe there are some people in your life who could do with a word of 'cheer' today. Even if it takes a little effort, why don't you message them. "Convenience" seems to be the default to which we all revert, especially when we are feeling tired and too busy. We wrestle with driving to the mall to get whatever we really want (or what is cheaper) VERSUS popping to the convenience store to get a similar item at the higher price.Of course there are many other examples of such everyday decisions. I don't believe that convenience is the same as laziness, it is just an alternate way of making decisions. It can make perfect sense to go for the convenient option 9 times out of 10, unless of course we are using it as a mask to avoid making a CRUCIAL decision. Take a look at Felix in this next reading. Note how he lies to himself and thinks that he will make a commitment to follow Jesus, when it is more Convenient for him. It was just an excuse to avoid the tough decision he was faced with. And so that is why I believe that following Jesus is NEVER going to be convenient. I suppose the good news in this case is that we are clearly given a choice to be BLESSED, HAPPY, JOYFUL. Our choices will have a direct bearing on whether or not we will walk in God's Way or the potentially dangerous way of others. We have all been victims of this before - people speaking behind our backs and not in a nice way. Dare I say, we have probably done the same thing. It is hard to accept when people do it to us, so we should learn to 'hold our tongues' when the opportunity arises to speak about others. 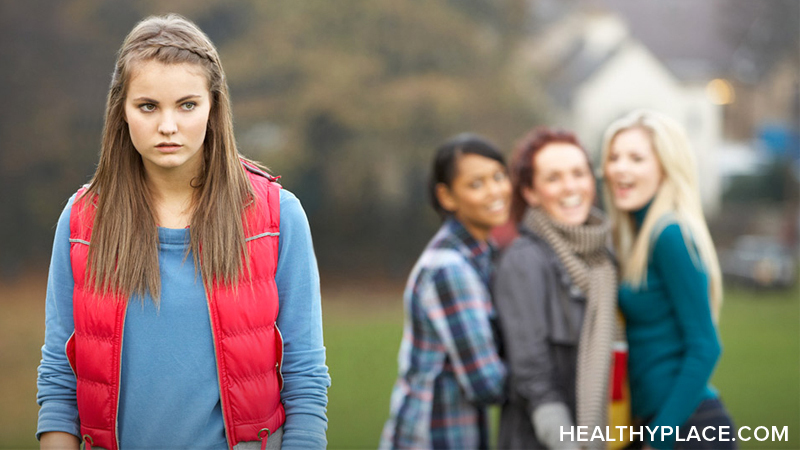 Proverbs 20:19 - A gossip betrays a confidence; so avoid anyone who talks too much. Jesus experienced this so many times and his attitude was always one of forgiveness. Perhaps you and I should learn to forgive those who "gossip" about us? 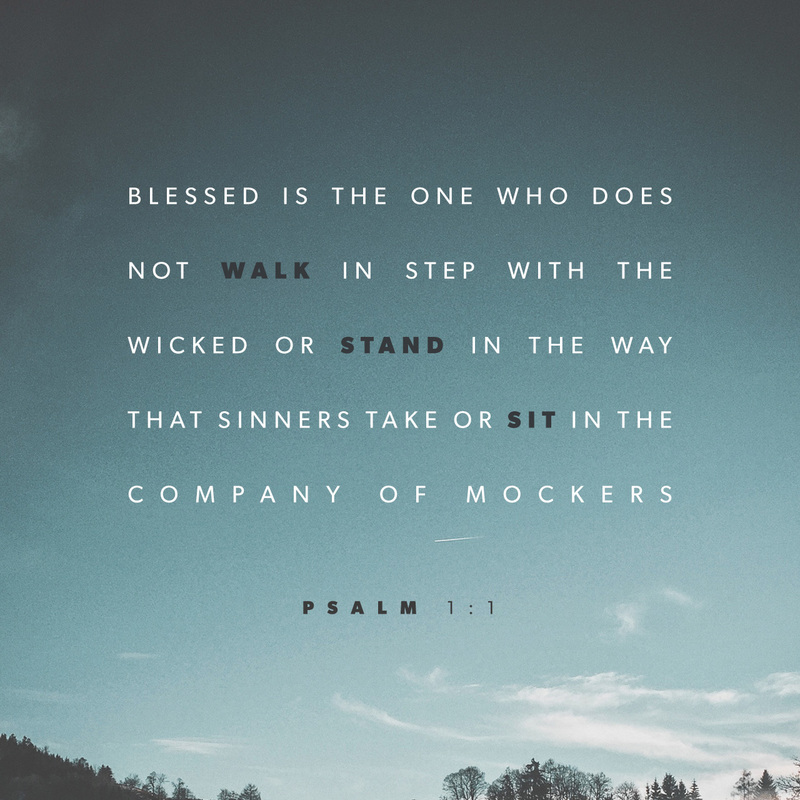 This is a hard thing to do, because there are so many "grumpy" people out there, but the next person you speak to, reflect on the fact that they are made in the image of God. This then makes them someone who is "extraordinary".